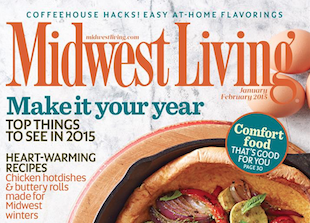 Mark Josephson has been named VP, publisher of Midwest Living. He comes to the magazine from Readers Digest Association, where he most recently served as VP, chief sales officer. This is a homecoming for Josephson, as he worked for Meredith for 16 years before joining RDA.